The Grey seals have their pups in the months of November and December, so Christmas is a good time for viewing if you wrap up warm! They are very inquisitive animals, so will often swim around the boat. This is a perfect time for photographs, so don�t forget your camera! The views are stunning, and what better chance to breathe in the fresh air of the North Norfolk coast. The trip is a unique experience for all ages - a rare opportunity to visit wildlife in its natural surroundings. 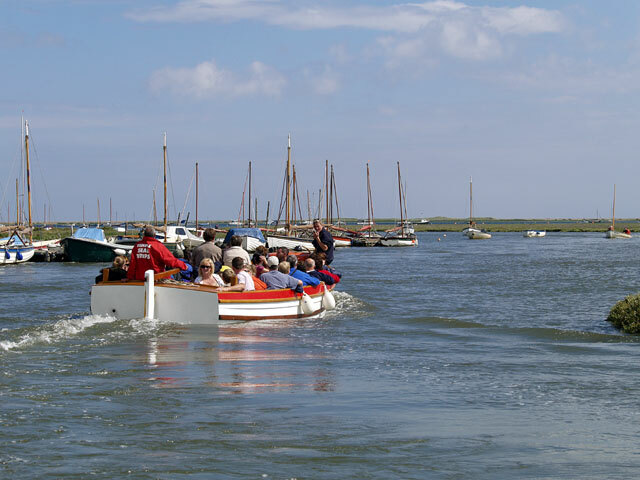 On the way home we also take the chance to land you on Blakeney Point when the tide allows, which is a chance for a leg stretch on a beautiful strip of beach. 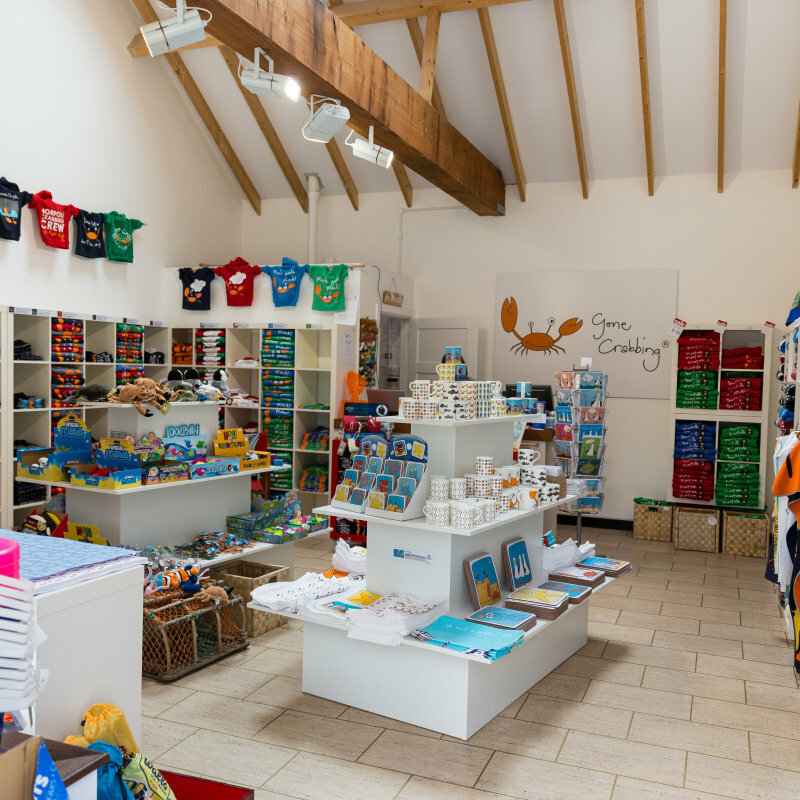 You will have time to walk to the old Lifeboat house which is now an information centre owned by the National Trust. 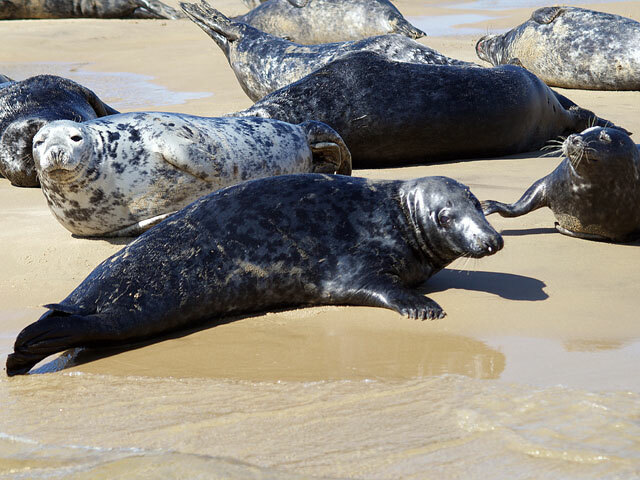 Seals generally spend up to 90% of their lives out of the water basking on the sandbanks. The females usually outlive the males: 35 years is about the maximum for them and 25 years for the males. 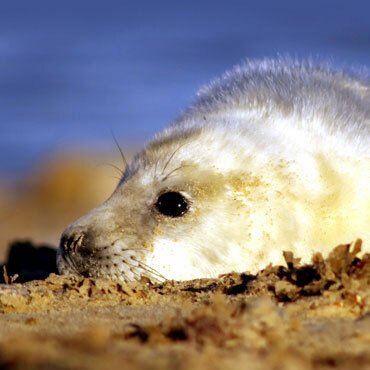 Although very clumsy and cumbersome on land, once in the water, seals can be very agile, reaching speeds of up to 20mph. They can also submerge for up to 30 minutes if necessary and in certain waters have been recorded diving to a depth of 600ft (300 metres). Generally though, it�s a quick 3 - 5 minute dive for fish which the seals locate in the water not only by sight but also by feeling vibrations through their whiskers. Seals tend to feed out at sea although some of their favourites � flounders, white bait and sand eels - are often found in the Harbour. 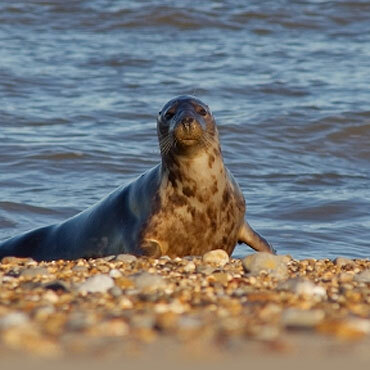 An average size seal can often take up to 10lb (22kgs) of fish in a day.